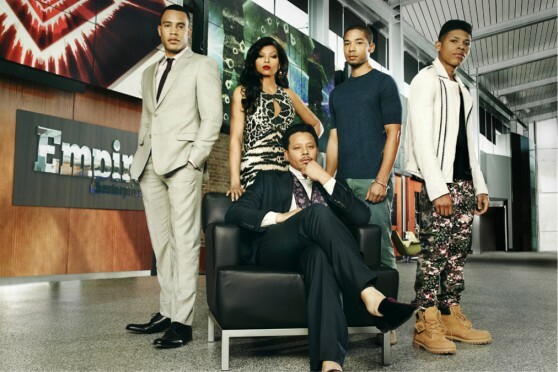 After debuting as FOX’s highest rated show in three years, the network has picked up Empire for a second season. The musical drama that centers around the entertainment company, Empire Enterprises, has been warmly received by viewers and critics alike. However, for as much positive feedback the series has received, there are also some folks who aren’t pleased with some of the show’s content. Specifically, a scene in last week’s episode where Cookie walked in on her gay son and his love interest while in bed. The complaints come from people who feel that the scene was unnecessary and “inappropriate” for network television and that “gayness” is being pushed down the throats of Americans. Read more at Chattertainment.com.